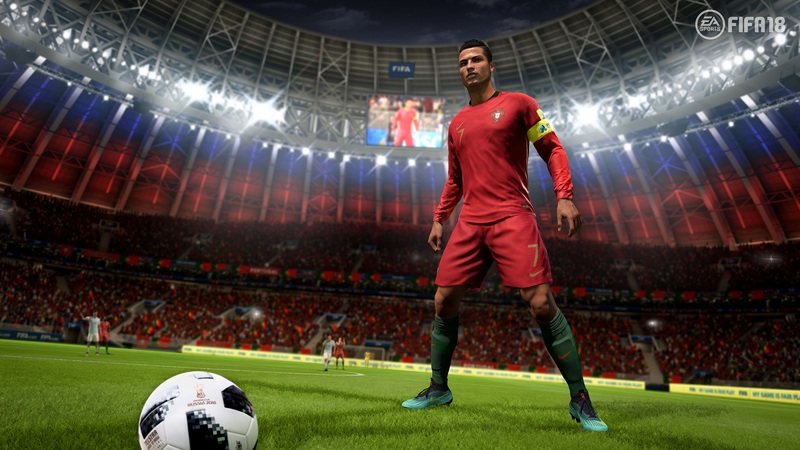 With the World Cup underway, all versions of FIFA 18 are on sale, all of which recently got a substantial World Cup update at no extra charge. World Cup fever is taking over the world! Okay, maybe less so here, since the United States men's team didn't make the dance. But yes, World Cup fever has taken over! Did you know that FIFA 18 got a substantial World Cup update? It's out there right now and to capitalize on the biggest sporting event of the year, FIFA 18 is on sale across all three major console platforms. Elsewhere, PlayStation is coming down from its E3 sale with a Flash Sale, Xbox is offering up Telltale's catalog, and Nintendo's celebrating Sonic's birthday. Check out the full list of deals below. The full Telltale catalog is on sale during the Xbox One Telltale Sale. PlayStation has followed up its E3 Sale with a big Flash Sale. Check out all of the games in the PlayStation 4 Flash Sale. Find the full Call of Duty franchise on sale during the PlayStation 4 Call of Duty Sale. LEGO Indiana Jones 2 - FREE! The full Telltale catalog is on sale during the Xbox 360 Telltale Sale. PlayStation has followed up its E3 Sale with a big Flash Sale. Check out all of the games in the PlayStation 3 Flash Sale. Find the full Call of Duty franchise on sale during the PlayStation 3 Call of Duty Sale. PlayStation has followed up its E3 Sale with a big Flash Sale. Check out all of the games in the PlayStation Vita Flash Sale.